Fig 500 ideal for Air and inert gas applications,and Fig 542 Safety Relief Valve -Hot Water Systems available with PTFE , Approved by the Water Research Centre for use on Potable Water. Pressures 1 - 12 Barg. BLUPAX-TRAINING COURSES also available, safety valve design, repair and maintenance with practical workshop instruction. Flange design and selection training. For more details, please contact our sales team: sales@blupax.com. 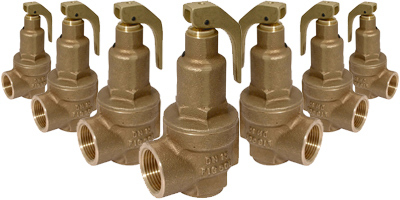 Fig 500 ideal for Air and inert gas applications. Approved by the Water Research Centre for use on Potable Water. Pressures 1 - 12 Barg. Fig 500 ideal for Steam applications, available PTFE sealing. Fig 500 ideal for Hot Water applications, available with PTFE sealing. Fig 542 ideal for Hot Water applications, available with PTFE sealing.